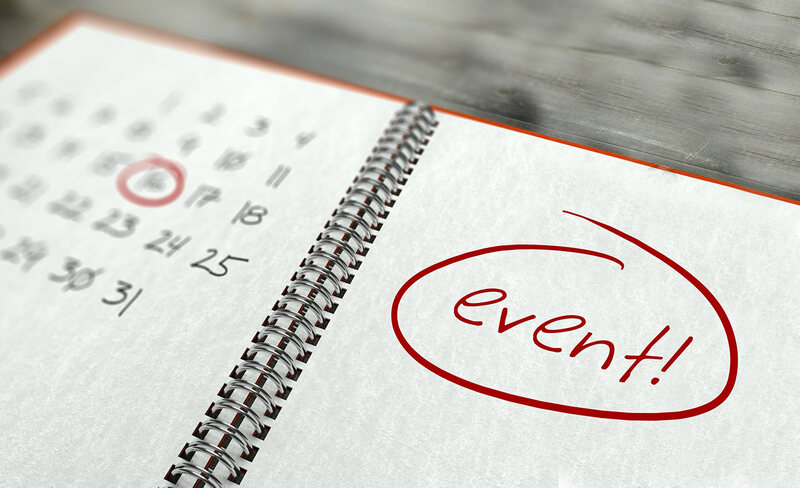 Planning and promoting an event can be a tricky task for anyone but if you are new to the business of events, it can prove daunting. There are so many techniques for event promotion these days that you can become confused about what will work best for you. In this blog we are going to be sharing some of our top tips for effectively promoting your event and attracting more potential guests. In the 21st century, it would be a huge disadvantage to your event if you were to ignore the potential of online promotion completely. The internet is often where people will now go to find events so it’s important that your event is visible online and easy for people to come across. Social media is the key tool for getting your event extra exposure online. Why not set up a Facebook page or event listing and start inviting people! You could also look into adding your event to online listing websites. These are great for adding your event to a large network which people regularly search. This one may seem very simple but it really can go a long way! Create excitement among your local target audience by spreading the word about your event months in advance and you will be amazed by the results. This ties in with other forms of event promotion which will all play a part in making more people talk about your event. Whenever you speak to someone new about your event, encourage them to tell as many people as possible! With the many modern marketing methods that now exist, people often forget about how effective simple print advertising can be. Whether it’s posters to be stuck on shop windows or leaflets to be handed out to the local community, there are a number of different ways that print can help you connect with people. Here at Lintons Printers, we can be your trusted printer of marketing materials for your event. With our wealth of experience, we can offer advice and guidance on what will work best for you! For more information on how we can help you promote your event, visit out website: www.lintons-printers.co.uk or call us on 01388 762197.